It has been hailed as the next big thing for many years but, it is fair to say, e-health – the use of technology in healthcare to improve services delivered to patients – has failed to fulfill its potential. Issues around cost, ease of use and privacy have held back its adoption. 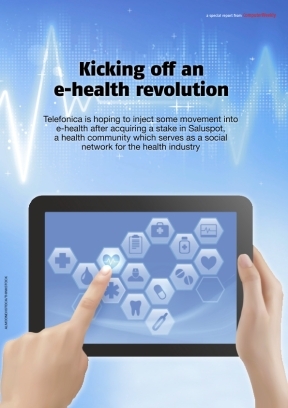 Now, find out how Telefonica hopes to kick start the e-health revolution.